Fischer Window Shutters have been in business for the last 30 years and is a leading supplier of window shutters, roller shutters, security shutters and aluminium shutters for commercial and domestic applications in Melbourne. 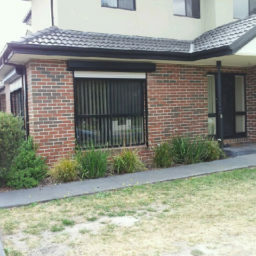 Our high quality aluminium shutters to deal with the Melbourne’s turbulent weather with ease. Take advantage of the versatile benefits of aluminium and make the best out of it for your indoor and outdoor areas. 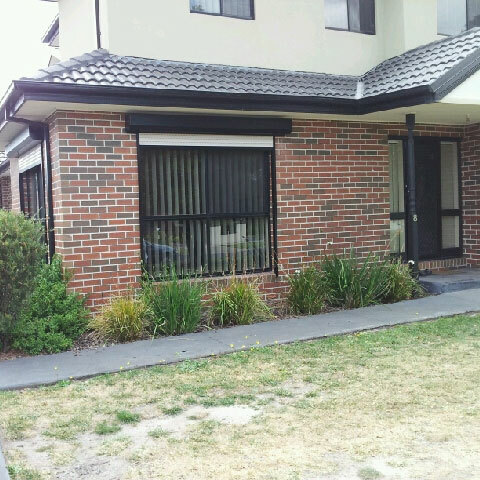 We offer to our clients in Epping, Doncaster, Keilor, Ringwood and Bundoora the best quality Window Shutters. 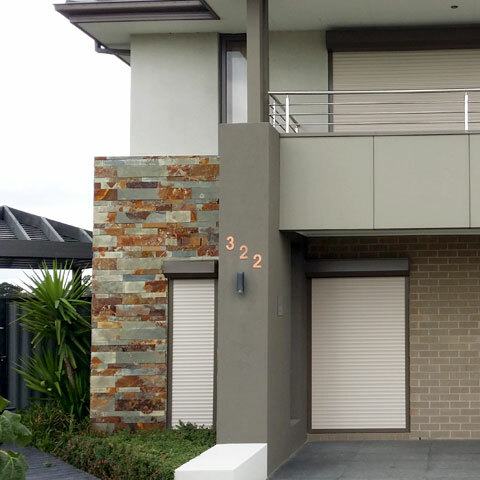 Ensure the safety of your family and property, as we provide you with most reliable range of security shutters at affordable costs. Manual Operation i.e. wire or tape system. Electric with Remote Control Option. 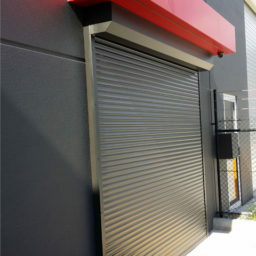 Standard Design: This is an STD design used in the shutter industry. Limited Benefits: i.e. no security. The highest security in the shutter industry. Virtually no maintenance required. i.e. replacing wire cables. Full 10 year warranty on our shutters. Maximum heat reduction (In Summer). Maximum reduction in outside light. 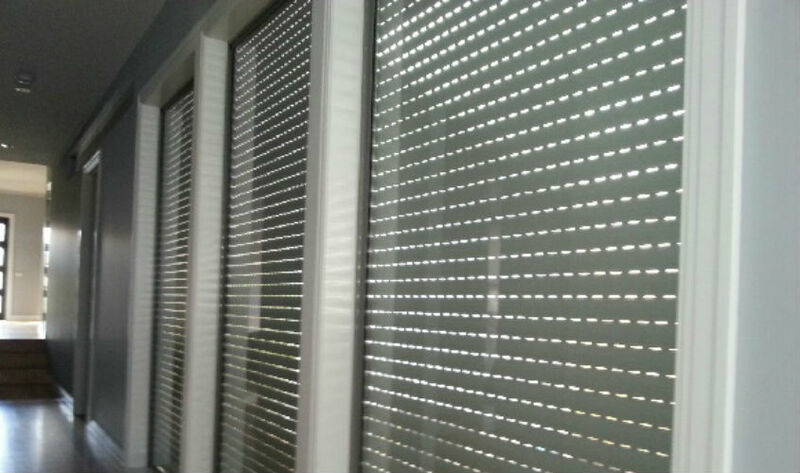 Fischer Window Shutters are your answer to a very important question that is asked continuously, i.e. if they are safe and secure enough? The window shutters that we provide and install are a sure sign of safety. 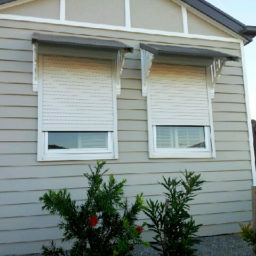 The shutters, or better termed as the Security roller shutters, keep your homes safe from all sorts of unforeseeable damage. Window shutters Melbourne are an amazing innovation that are created out of moulding and designing the rigid, yet, light weight metal Aluminium. They are your multipurpose window security shutters that reduce noise, keep the light out, maintain a constant environment inside your house, protect you from the dangers of bushfire and reduce the transfer of heat and cold within your home. The window roller shutters, at Fischer Window Shutters are cost effective and easy on the pocket. The once in a lifetime instalment will also come with a ten year guarantee on not only the products but also the labour. Our instalment is a notch different from the rest as we strive to make it as personal as we possibly can. All the steps from your first chosen design to the last screw applied during instalment are seen under the observation of our people. 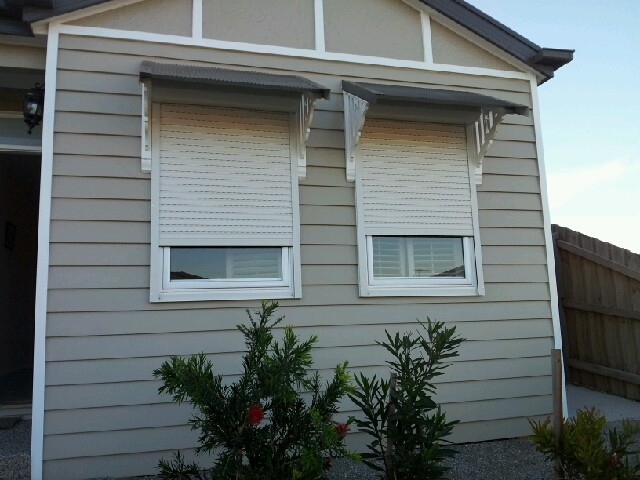 Fischer Window Shutters do not hire sub contractors and that continues to be our greatest pride. 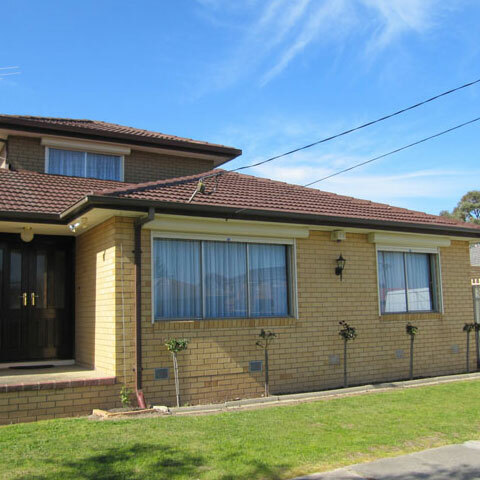 Window shutters Melbourne is made specifically keeping in mind not only the customer but also the city. They survive adversity and can blend into your homes with subtle or loud décor. 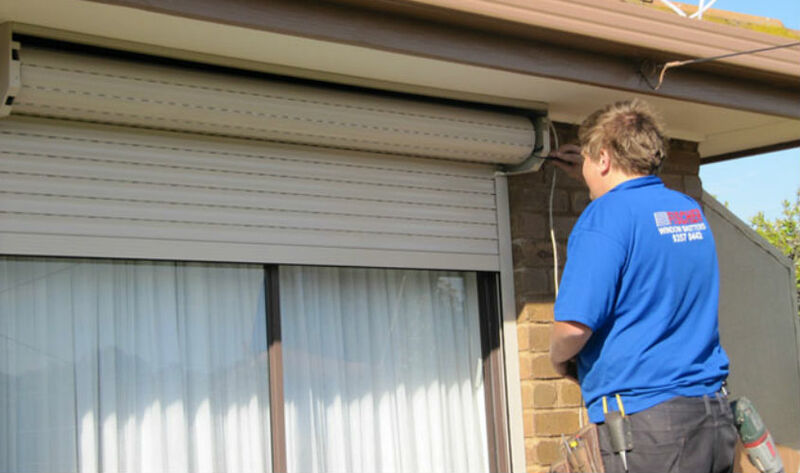 We at Fischer Window Shutters ensure that our window roller shutters Melbourne require less maintenance. They are easily cleaned and do not require too much maintenance. So if you have any idea of how important your security is and how much you can save by this one time instalment do not forget to log in to our website www.fischerwindowshutters.com.au. 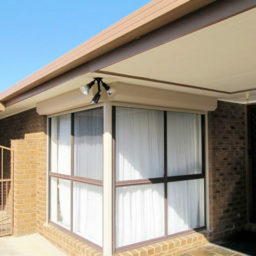 Call Ted or Matthew for a free measure and quote now 03 9357 0442. 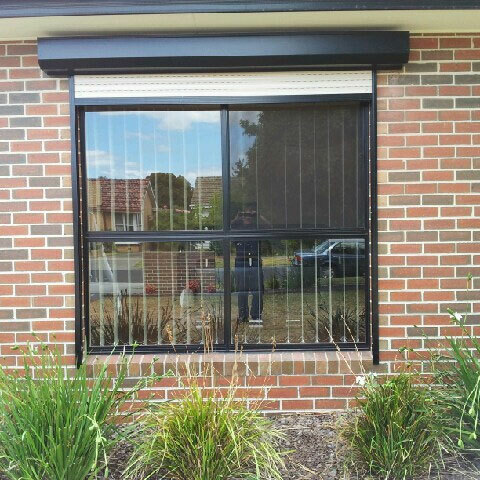 Secure your homes todayGet the most Secure Shutters in the Industry Robberies & Break-ins are Escalating. © 2016 Fischer Windows Shutters. All Rights Reserved.